A lifelong advocate for animals, Deb was intrigued by the European Care Farm model where vulnerable humans and rescued animals heal and learn to trust again from each other. After many years of working in marketing and small businesses (while volunteering at various animal rescues), Deb re-aligned her career with her passion and in 2016 co-founded Graze in Peace with her husband, Carl. Deb oversees much of the administrative, fundraising and day-to-day activities at the farm along with being active President of the Board. A Wisconsin native, she has a BA in Sociology from UW-Madison and did graduate work in psychology at JFK University in California. In 2016, Carl co-founded Graze with his wife, Deborah. As a full-time engineer working out of a downtown Manhattain office, he no longer is able to manage the day to day farm activities, but still keeps tabs on the organization as acting Vice President. He also occasionally still gets his hands dirty when it comes time to doing the tougher stuff like trimming pig tusks or shearing sheep and llamas. He also spends weekend time overseeing the maintenance and building projects with the Barn and Grounds crew of volunteers. Jeannine is the Director of the Indigo Barn, a private animal sanctuary started in 2001. She attended the Farm Animal Care Conference in 2016 and holds several certificates in animal behavior. Formerly a professor of art, Jeannine holds a BFA and an MFA in Studio Art from the Colorado State University and a BS in Merchandising from Northern Illinois University. She continues her work as an artist from her studios in Maine and Michigan. Jeannine is known as the “camelid whisperer” throughout our area. 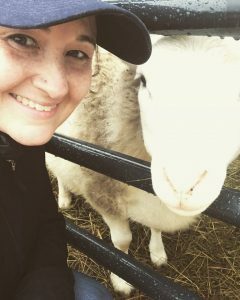 In addition to advising us on llama care, her experience with running a sanctuary, as well as her teaching and business background, make her a valuable asset to our Board. 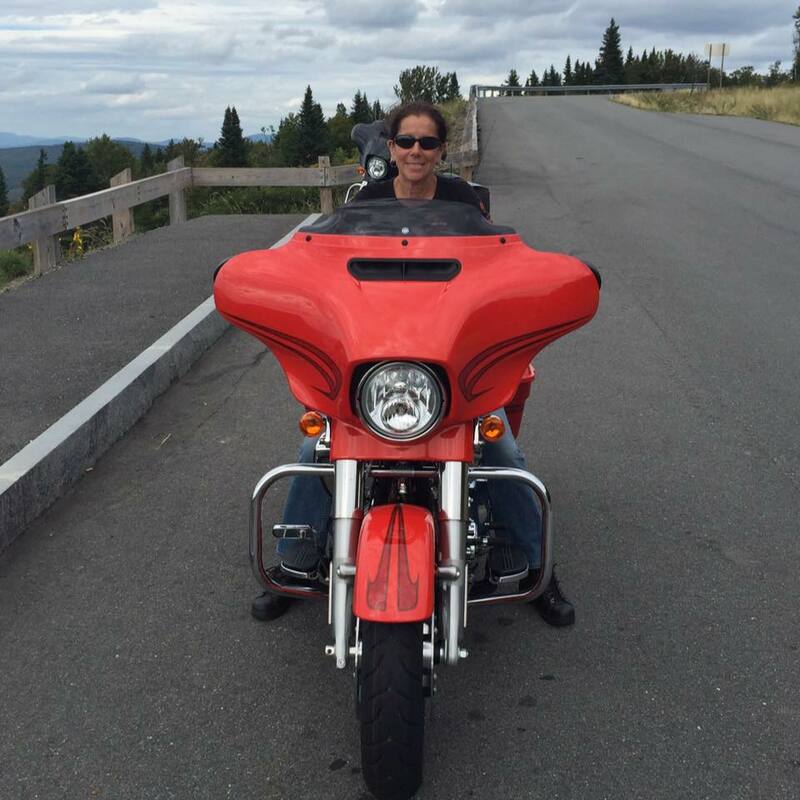 For the past 20 years Barbara has worked as a Legal Assistant at Norman, Hanson & DeTroy, LLC, in Portland. She began as a volunteer at Graze In Peace in the summer of 2018 and joined the Board of Directors shortly after. 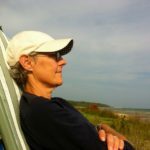 A lifelong Maine resident and animal lover, she has worked with cocker spaniel rescue groups and has fostered and adopted many over the years. Along with being Board Treasurer, Barbara is also on the Finance Committee, and is the one responsible for painting all of the beautiful colorful animal houses you see throughout the farm. Barbara is also a professionally trained and extremely talented vegan baker and provides all of the decadent deserts at our fundraisers and events. For the past 10 years Crystal has worked as a social worker for children in foster care as well as for people with developmental disabilities. She heads up our Care Farm program and all of the therapeutic group activities at Graze. 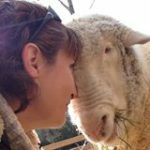 She is also a talented cook, dedicated vegan and farm animal advocate, and is a favorite “farm sitter” of all the animals at Graze and at other local farms. A Michigan native, Crystal holds a BA in Social Work from Cornerstone University.